Big Clayton's Piano Show is no longer playing in Branson. 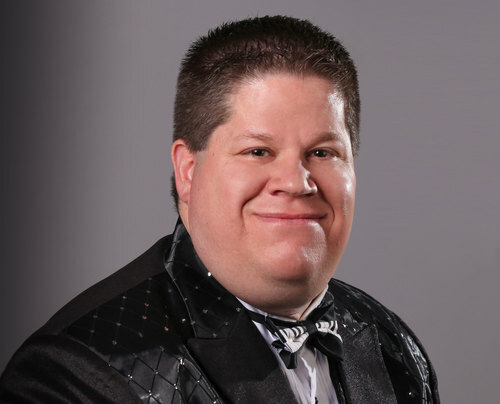 Dubbed as "America's Piano Player," Big Clayton dazzles and entertains audiences in Branson, Mo. Bringing his southern gospel roots with him, Clayton inspires audiences with his family-friendly, Christian-inspired music. 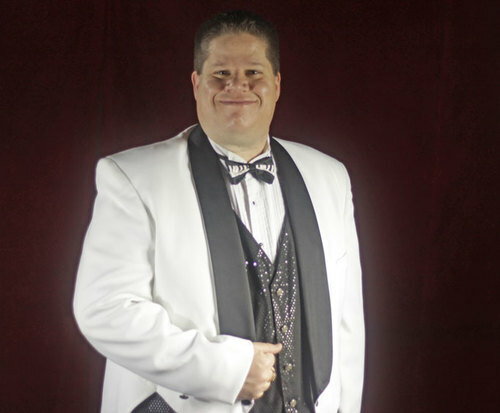 Truly bringing joy to audiences by spreading the gospel, you will be captivated by the ministry of Big Clayton. His beautiful piano playing is captivating as well as the message he gives out. 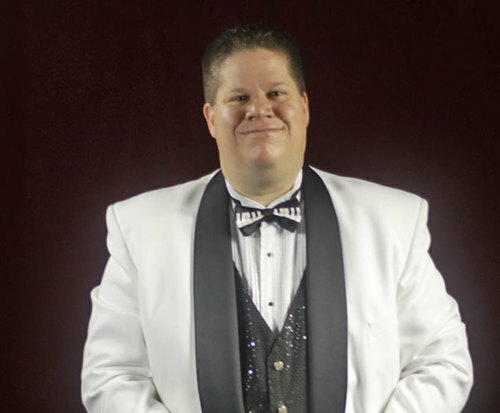 Raised in the Ozarks, Clayton taught himself to play the piano as a young child. His roots began in the church and his influences include Floyd Cramer, Ray Charles, and Anthony Burger. Having never taken a single piano lesson, he often surprises audiences with his talent on the instrument. After answering a Branson newspaper ad, Clayton auditioned to perform at the Branson Landing. After landing the gig, he began performing and building a name for himself. In 2012, he received a call from Scott Presley, who offered him a spot playing in the Presleys' pre-show. Since then, he has been featured several times on the Presley's TV show, Presley's Country Jubilee, on RFD-TV and continues to spread his testimony with his own show. Big clayton was super. Extremely talented. "Really enjoyed this show! "